Attorney General John Delaney has announced the launch of the official website of the Office of the Attorney General and Ministry of Legal Affairs. The Bahamas is positioning itself to become a more competitive and attractive tourist and investment destination, Ambassador Joshua Sears, Director General of the Ministry of Foreign Affairs told the Americas Competitiveness Forum 2010 held recently in Atlanta, Georgia. Mark Knowles has announced exciting news that top ranked tennis player Andy Murray is set to take part in the Exhibition on Saturday 4th December at the National Tennis Centre. The recent Bahamas National Trust “Christmas Jollification” saw “Probably the biggest crowd ever”, according to Public Relations executive Keith Parker, who has covered “Jollification” since it’s inception. Music Makers, One Family, Prodigal Sons, Roots, Saxons and Valley Boys will each receive a donation of $6,000 from the Bank of The Bahamas. 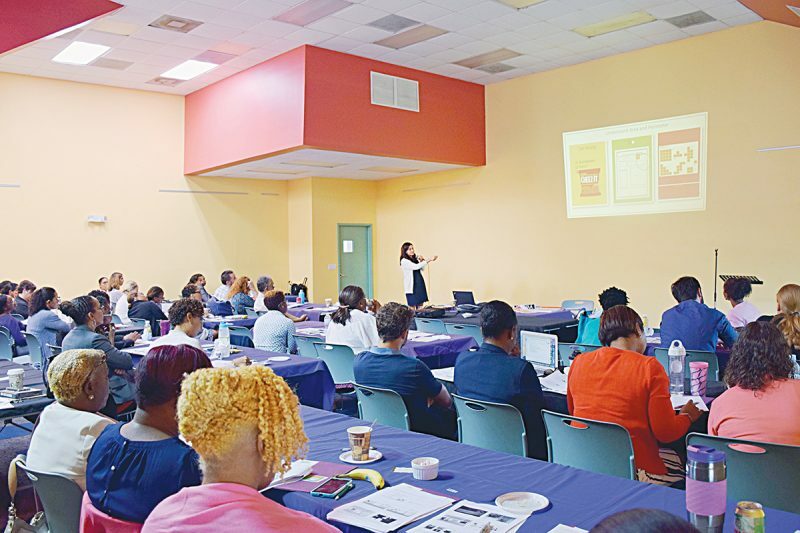 The cultural heritage travel niche is on the rise in various countries and can be a major contributor to an economy like The Bahamas’ which depends heavily on tourism for its revenue, yet Bahamians are missing out on this once in a lifetime opportunity. Prime Minister Ingraham said that although police are catching criminals, there is not sufficient investigative work being done before the cases go to court. The Minister of Health teamed up with the AIDS Foundation president to bring the message of HIV/AIDS awareness to sixth-grade students of the Columbus Primary School in a novel way – through book reading.